Learn what our organization can do for you. 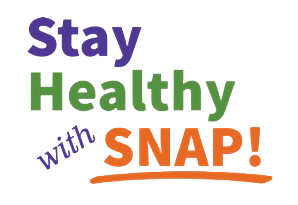 NOEP is a Supplemental Nutrition Assistance Program (SNAP) outreach program to assist individuals and families to apply for Food Stamp benefits in their counties. Serving St. Lawrence and Franklin Counties – NOEP Coordinators can assist with screening for eligibility, the application process, submission of the application to the local Department of Social Services, and assistance with stretching a monthly food budget to meet the client’s needs. NOEP Coordinators may offer in-person, in the home, or over-the phone assistance. In addition, NOEP coordinators work to increase participation in the School Breakfast program and the Summer Food Service Program, which provides nutritious meals to school-aged children. Services are free, confidential, and conveniently located. 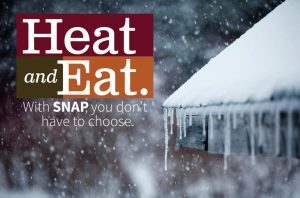 © Copyright 2019 Maximizing Independent Living Choices. All Rights Reserved.